Military challenge coins are beautiful mementos of service and should be displayed with dignity in the home or office. They inspire confidence in achievement and build morale in a unit, small symbols of great pride and should not be tucked away in a drawer gathering dust. Military challenge coins are beautiful mementos of service and should be displayed with dignity in the home or office. They inspire confidence in achievement and build morale in a unit, small symbols of great pride and should not be tucked away in a drawer gathering dust. This handcrafted 11 Row Challenge Coin Rack (available in both warm oak or rich cherry wood) is made in the USA and is an ideal way to showcase these coins of honor. 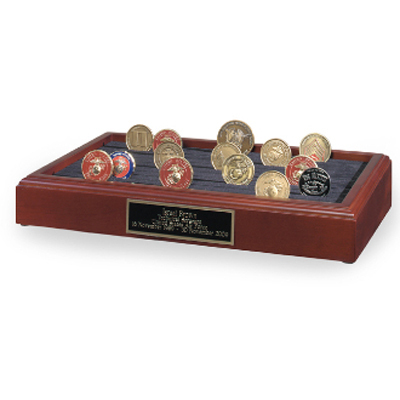 Display the Challenge Coins in a place where your family and guests can see the coins with ease. Filled with memories, they are great conversation starters, think of all the stories that could be told from just one of these coins - and that's why the open-air coin display stand is wonderful challenge coin holder option, the coins can be felt in the hand, the detail and weight can be enjoyed by all. Made in the USA, this 11 Row Challenge Coin Rack can hold approximately 110 coins, includes a black-on-brass engraving plate (additional fees for engraving are not included) that can be customized with up to 4 lines of text (40 characters per line) and at 16" x 9" x 2/5" it looks great on a desk, a coffee table or on a fireplace mantel. Please enjoy this beautiful 11 Row Challenge Coin Rack Oak. or Cherry. Handcrafted and made in the USA this 11 Row Challenge Coin Rack Display can hold approximately 110 coins and is 16" x 9" x 2.5" in size. It is includes black-on-brass engraving plate (engraving is additional fee ). Shipped directly from the manufacturer usually within 48 business hours. 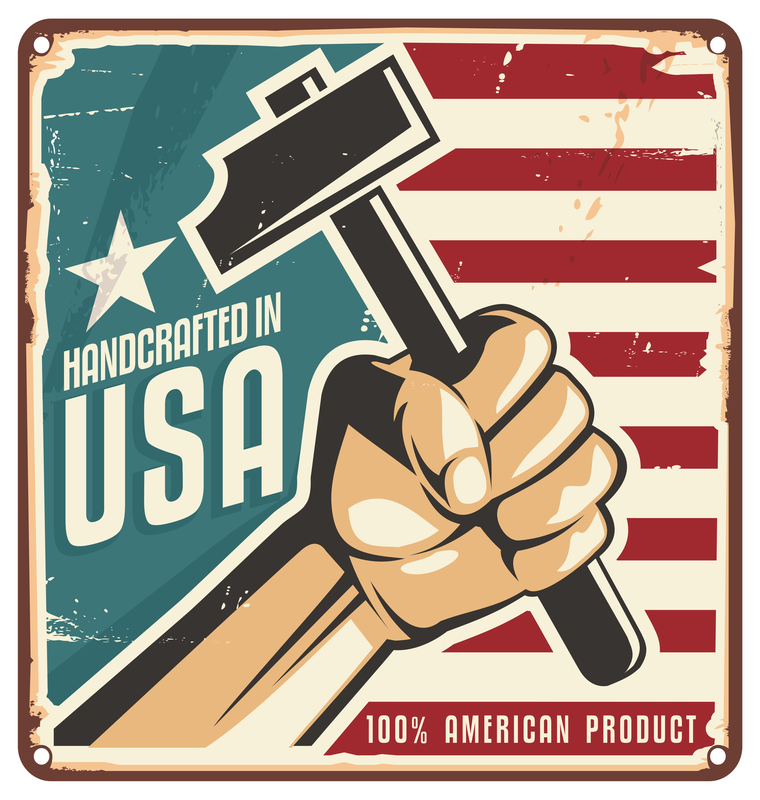 And as with all of our products, carries a 100% customer satisfaction guarantee.